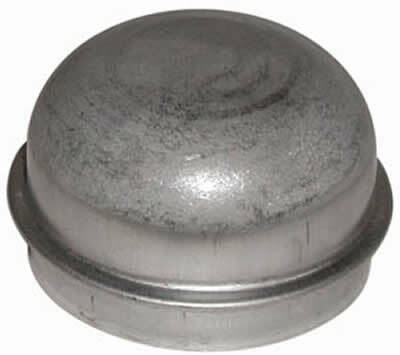 Duke Brakes carries a variety of replacement dust caps for crane brake manufacturers such as General Electric, Cutler-Hammer, EC&M and many more. Browse our brands for part numbers or contact us for more information on our inventory and services. Our technicians will help you find the right dust cap for your product.